Dame Margaret Brimble, PhD, is a Distinguished Professor and Director of Medicinal Chemistry at the University of Auckland, New Zealand. She is a Principal Investigator in the Maurice Wilkins Centre for Molecular Biodiscovery and a member of the management committee. She is President of IUPAC Organic and Biomolecular Division III, an Associate Editor for Organic and Biomolecular Chemistry (RSC), a member of the International Advisory Boards for the Journal of Organic Chemistry (ACS), MedChemComm (RSC) and Natural Product Reports (RSC) and a member of the European Research Council panel for Synthesis and Materials Science. She has published over 420 papers, 60 reviews and is an inventor on 30 patents. 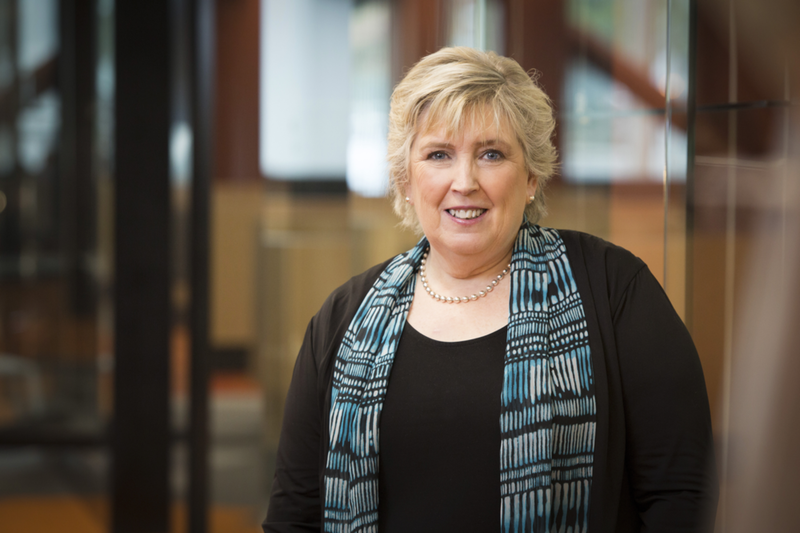 Margaret is the recipient of numerous awards, including the 2016 Marsden medal from the NZ Association of Scientists for a lifetime achievement in science and the RSNZ Rutherford medal (NZ’s top science medal) in 2012. She has been conferred two Queen’s honours (MNZM 2004 and CNZM 2012) for her service to science. In 2018, she was elected Fellow of The Royal Society, London, and made a Dame Companion of the New Zealand Order of Merit for her services to science. Professor Brimble’s research focuses on the synthesis of bioactive natural products and peptides, glycopeptides, and peptide mimetics as potential therapeutic agents. She discovered the drug NNZ2566 (trofinetide) for Neuren Pharmaceuticals that has proven highly successful in phase 2 human trials for the neurogenetic disorders of Rett Syndrome and Fragile X Syndrome and has been granted fast track and orphan drug status by the FDA. NNZ2566 is also being evaluated in clinical trials for traumatic brain injury and concussion. Professor Brimble established NZ’s first Medsafe-approved laboratory that has manufactured peptide antigens under cGMP for the clinical trial of melanoma vaccines (MELVAC trial). Her team’s innovative chemistry lipidation technology provides the platform for SapVax’s self-adjuvanting peptide vaccine patent portfolio.